Venom is Sony’s latest foray into comic book material, following Spider-Man: Homecoming in 2017. This film, set for release on October 5, looks like something different. It will be the debut solo outing for Spider-Man’s notorious and extremely popular nemesis turned anti-hero, and the movie is designed as a vehicle to explore some ideas that comic book films don’t usually delve into. Sony released the first trailer for Venom in February, and though it’s only a teaser, this is clearly not a routine superhero movie. The trailer isn’t a game-changer, but the reception proves there are a ton of people interested in the project. To date, the trailer has over 17 million views on YouTube, and that’s just the main release from Sony. No small feat. 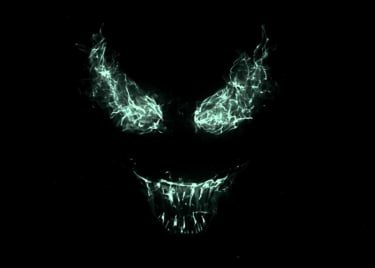 When we looked at the trailer’s view count – along with several other variables – we started to think Venom could be the surprise hit of 2018. Venom is primed for success. In Tom Hardy, Sony picked an amazing actor to play Eddie Brock/Venom. The actor is notoriously picky when it comes to the projects he chooses and has had a great track record since he starred in The Dark Knight Rises in 2012. 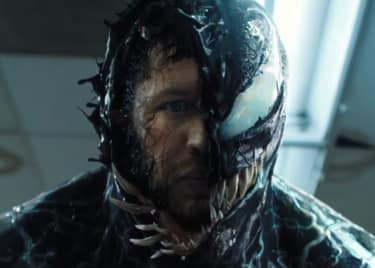 Hardy’s involvement in Venom leads us to believe he saw something special in the film. Sony’s apparent confidence in the project is also intriguing. Fresh off the heels of Tom Holland’s triumphant debut as Spider-Man, Sony announced the Venom project. Given how popular the character is, it’s not surprising that Sony would give him his own movie. What is surprising is that the company seems to be going all in on Venom. The studio is taking time with the project and has assembled an amazing cast to work with Hardy, including Michelle Williams, Riz Ahmed, Scott Haze, and Reid Scott. This isn’t the first time Sony has tried to make a Venom solo film. The company has actually been trying to get the property off the ground since 2006. Topher Grace first brought the character to life in Spider-Man 3, but fans and critics panned the film and his portrayal. Sony attempted to revive the Spider-Man franchise with The Amazing Spider-Man in 2012, but that didn’t find its footing. That was followed by the announcement of a bunch of Spider-Man spinoffs in 2013, none of which saw the light of day. The infamous Sony email leak in 2014 revealed that the company was in trouble. Although 2014 was a hard year for Sony, it eventually led to the second Spider-Man reboot. Now that Sony has a solid franchise with Tom Holland as Spidey, the Venom spin-off finally makes sense. This isn’t just a cash grab for Sony anymore. The studio has learned from past mistakes. If it was ever the right time for Venom, it’s now. Sony’s apparent confidence in the film leads us to believe that this time, they will finally get it right. 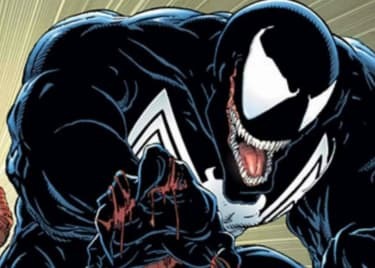 Sony has also made an interesting choice for Venom’s director, tapping Ruben Fleischer to make the film. He’s best known for Zombieland, which was a solid hit for the studio. His recent work on TV shows is intriguing. Fleischer is a driving force behind NBC’s hilarious comedy Superstore, as well as Netflix’s Santa Clarita Diet. Overall, Fleischer has a pretty stellar and diverse resume. What we really have to wait and see about is marketing for Venom. There’s one teaser so far; it’s an effective piece of scene-setting, but that’s all it exists to do. There’s no vision of the title character, and only fleeting glimpses of the star. In general, Sony has flown the film under the radar. This is by design, of course; because there is no point in trying to market Venom this early against Avengers: Infinity War and Deadpool 2. Regardless, Venom has a lot going for it. The character has a large built-in fanbase and Sony has been making the right choices for casting and filmmaker. The studio only needs to prove that all have done right by the character. Fox proved this was the case with Deadpool in 2016. A beloved comic book character can crush at the box office if the film connects with fans. If the early buzz for Venom is solid, there is no doubt that Sony could have a breakout hit on their hands – and maybe the biggest surprise of the year. 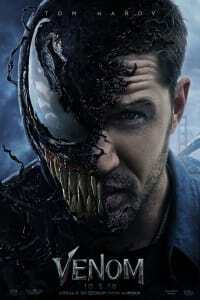 Check out Venom when it hits theaters on October 5, 2018.